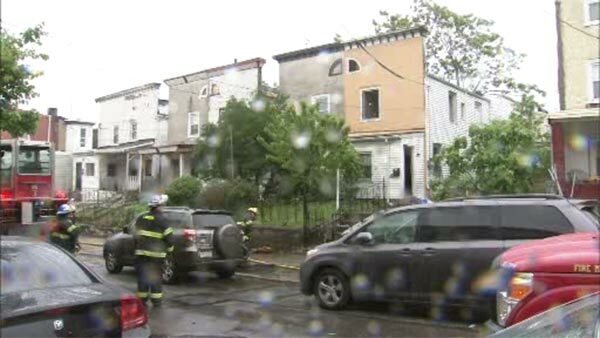 KENSINGTON (WPVI) -- Two pet birds perished in a fire on Saturday afternoon in the Kensington section of Philadelphia. The fire was reported around 1:30 p.m. at a home in the 2600 block of Emerald Street. The occupants of the house made it out without injuries. There was no word on what sparked the fire.